AYK: “It Is What It Is” – understated, sagacious, and emotional! 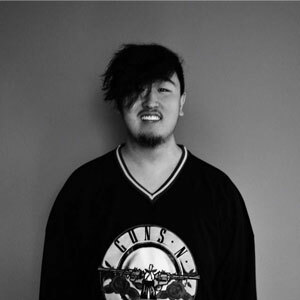 Andrew Kim better known as AYK is true to himself and consistent; his material is raw and honest, the production is always on point, the lyrics are both dark and cynical, but filled with bittersweet love and a fragile ray of hope attached to it, while the delivery is as mesmerizing and haunting as the first time I heard him, on the single, also present on this EP, “Trust Issues” ft. OJ The Chemist, and produced by DJ Shakey Biz. That was almost a month ago. 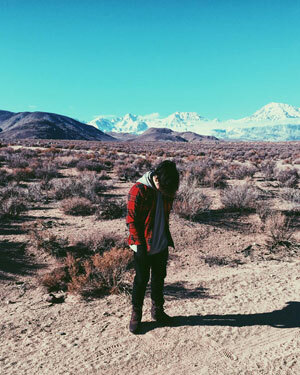 Now this 20 year-old Korean American, who has been making music for a little over a year, is back with his debut EP, entitled “It Is What It Is”. In my book AYK has all it takes to become a contemporary megastar. He is experimenting, expanding, and opening himself to a demographic that suits his style, as he works his way to becoming monumental. It is all about progress. 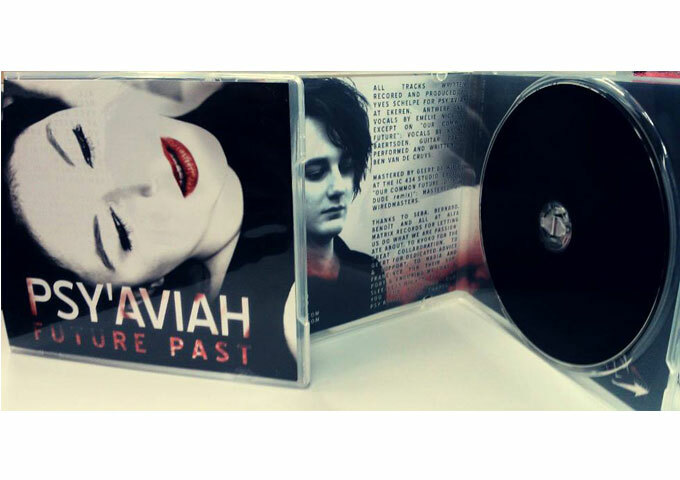 In fact, with this very EP he gives traditional Pop and Rap a foundational makeover. How? Well, much like Travis Scott, Bryson Tiller, Jeremiah, and to some extent August Alsina, AYK blends the two genres until they melt and fade into one. And hey, it’s not the usual, sing a verse, rap a verse thing, or first rap then sing the chorus hook either. AYK does both simultaneously, his is a sing-song rapping voice, that is smothered in bittersweet melody. And because of this, AYK’s sound is radically different; and his messages come across as sometimes sad, then sassy, oftentimes sensual, but always seductive and startlingly real. AYK is the true definition of an artist, he isn’t afraid to be himself and put himself out there. The lyrics alone prove that. Add in some fantastic production by the likes of Classixs Beats, PDUB, VinnyxProd, DJ Shakey Bix and AYK himself, and the combination is deadly! The opening track, “A Song For You [Prod. By Classixs Beats & AYK]” already helps set the bar to a new high, and as everything else unfolds, you can’t help but smile. This debut EP is everything that you can expect from him up to this point, and is one of the most genially crafted debut Pop/Rap records I have heard this year. It is so understated, sagacious, emotional and free of the usual hype-treatment, that you cannot help but fall in love AYK’s gentle, soul-stirring and discerning deliveries. The title track, “It Is What It Is [Prod. By Classixs Beats & AYK]”, is soulful, nostalgic and gorgeously sad, as is “Moved On [Prod. PDUB]”, which deals with the after-effects of an ended relationship. All of these tracks are tinged with the bittersweet. They are melodic and pleasingly catchy. Every song will get stuck in your head for an afternoon of echoing delight, as AYK sings about lovers, lusts, and broken relationships. This again, is one of those few recordings that can be listened to on repeat and you won’t find yourself skipping through to find your favorite songs…because they all are such! AYK’s voice is so smooth and crisp. His story telling is haunting, gripping, and it is quite seductive the way he slowly pulls you in with his music. 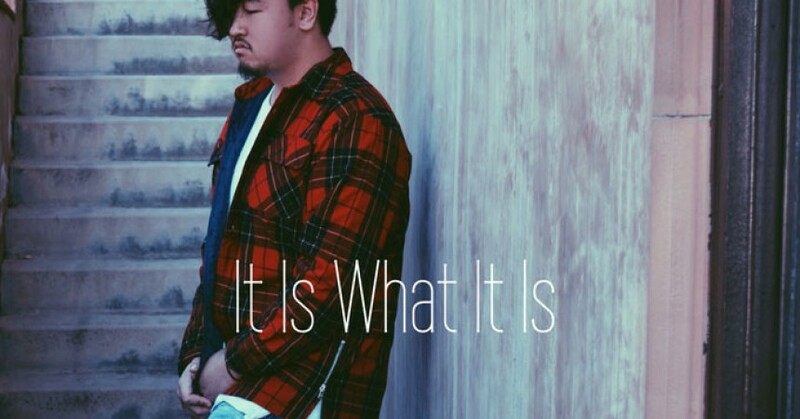 If you are a lover of anything from R&B to Pop and Rap music, then your ears will have no problem listening to the captivating enchantment of “It Is What It Is”. Stiletto Ghetto: “I Love About You” -A Strong Melodic Structure and A Very Tight Sound!